Andrew Manley leads Shelter Rock’s direct equity placement efforts and focuses on large single assets and portfolios. He has over 25 years of real estate experience in both advisory and principal roles and has an extensive capital markets background that includes more than $12 billion in debt and equity transactions, venture formations, asset and loan sales, and loan acquisitions. He has also advised numerous institutions in strategic planning, restructuring matters, and Chapter 11 bankruptcy issues. Prior to joining Shelter Rock, Andrew was a principal with HighBridge Advisors, a real estate advisory firm specializing in capital formation, including single asset equity raising and joint venture formations, and restructuring matters. He previously held senior principal investment management roles with CBRE Realty Finance Corporation and South Charles Investment Corporation, a Bank of America subsidiary focused on a range of high-yield real estate investments, including direct equity, mezzanine loans, and note acquisitions, where he led the formation and management of investment joint ventures and commingled funds. 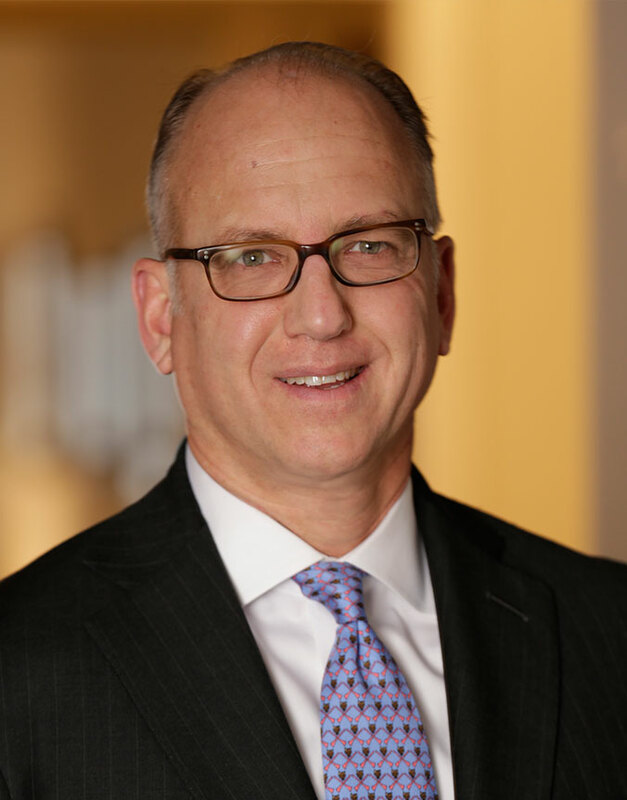 Earlier in his career, Andrew was with the Ernst & Young / Kenneth Leventhal Real Estate Group where he advised clients in various transactions and capital markets matters, including the sale of performing and non-performing loan portfolios and work-out and restructuring matters. He began his real estate career in 1987 in commercial office and retail leasing. Andrew holds a BS degree from the University of Maryland and an MS degree from The Johns Hopkins University. He is an adjunct professor of real estate at The Johns Hopkins University’s Carey School of Business and at Georgetown University.